Citizens of St. Kitts & Nevis and Moldova can now move freely between each others’ countries thanks for a joint-visa waver that was signed on Friday, March 3, 2018. The agreement was signed in London, UK by his Excellency Dr. Kevin M. Isaac, St. Kitts & Nevis’ high commissioner to the UK and Vilen Murzac, Charge d’Affaires of the Republic of Moldova. 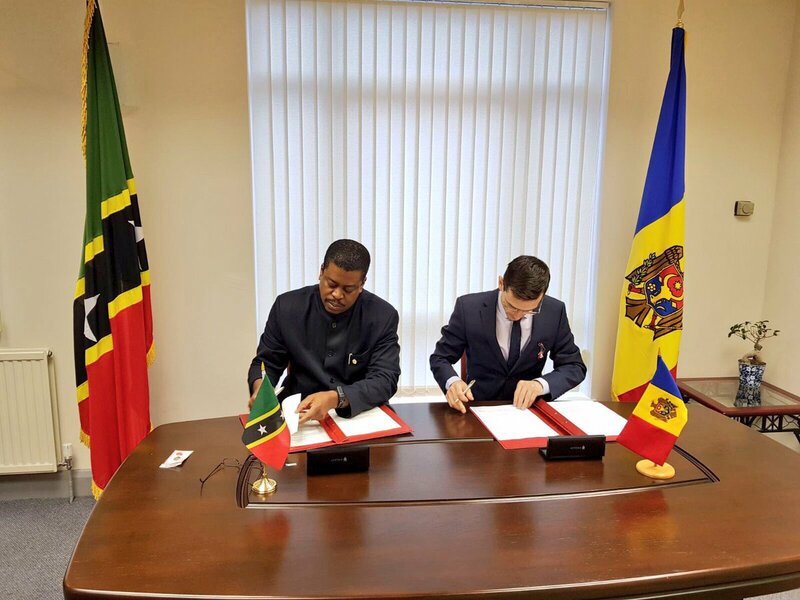 Once the agreement is in place, citizens of St. Kitts & Nevis and Moldova will be able to travel visa-free between the two countries and remain for an uninterrupted period of up to 90 days or for several stays of up to 90 days during any 180-day period. Both St. Kitts & Nevis and Moldova are small countries which grants them a certain ability to be nimble and responsive in diplomatic matters such as this. 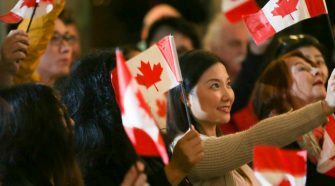 In September of 2017 the two countries met to have diplomatic discussions, and the visa-waver agreement is a direct result of those talks. This is just the latest partnership from St. Kitts & Nevis whose government has stated their commitment to strengthening relationships with friendly countries to allow citizens greater ease of travel—both for business and pleasure. St. Kitts & Nevis recently signed an agreement allowing citizens of India to visit the island nation visa-free, and in September 2017, the Caribbean country signed a similar agreement to the one with Moldova with Russia. In addition, St. Kitts & Nevis has signed similar agreements with 11 other nations over the past year. Currently, St. Kitts & Nevis passport holders can enjoy visa-free travel to more than 130 countries around the world including countries in the European Union, the United Kingdom, and more. To learn more about this beguiling island nation or to get started with your application, contact us today for a free consultation.